Are you a good drawer? Sorry, we mean illustrator! 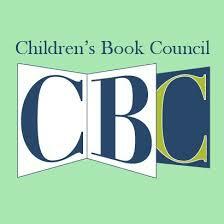 We are looking for fresh talent for #kidlit, #YA and more. Send us your bio, a link to your portfolio and TWO sample images to yalibooks@gmail.com. Submissions sent through social media will not be considered. Know someone who is an illustrator? Be a good friend and share this with them. We will send good karma points your way. Previous postFood Diaries – Ever had a Cuppa with a Spot of Camel’s Milk?